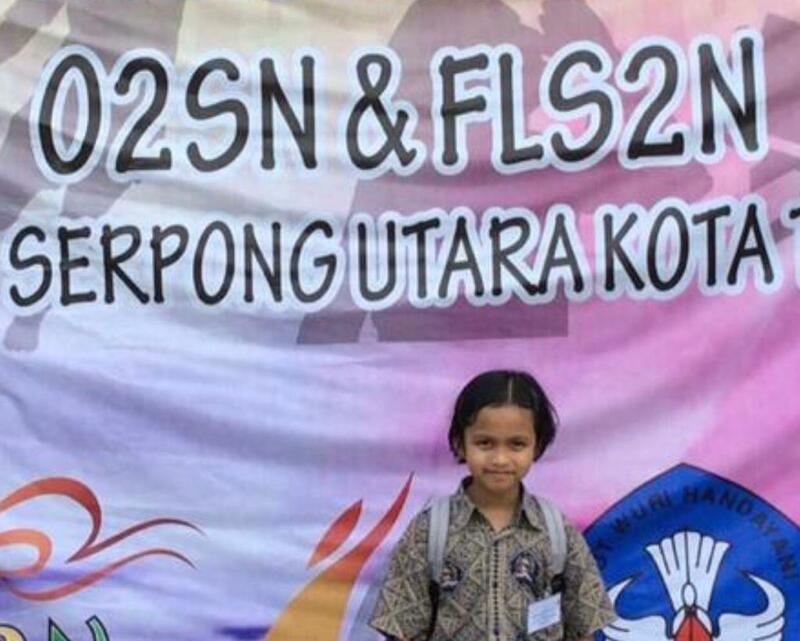 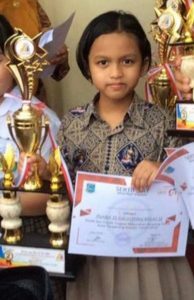 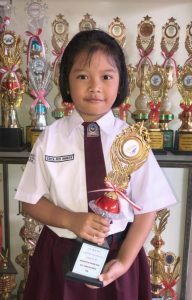 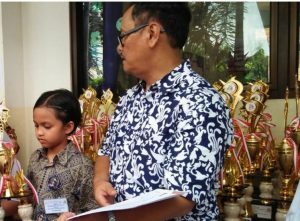 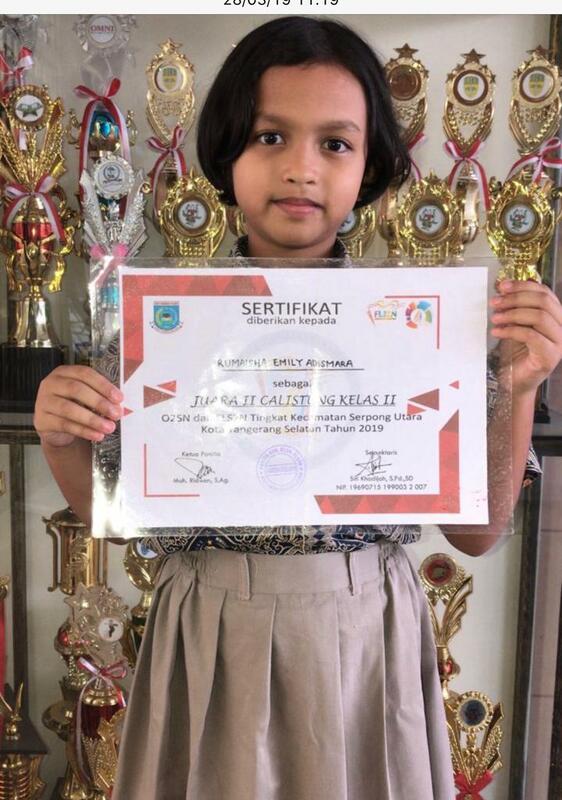 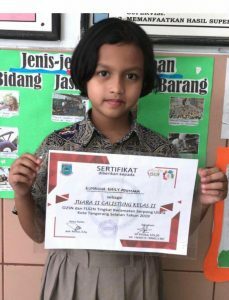 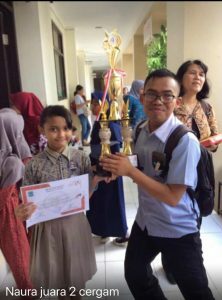 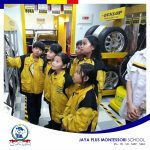 Jpmontessori.sch.id – South Tangerang City Education and Culture Office (Tindel) held the National Student Olympiad (02SN) and the National Art Competition Festival (FLS2N) calistung at Serpong Utara sub-district held at SDN 02 Jelupang Serpong Utara on Thursday (21/3). 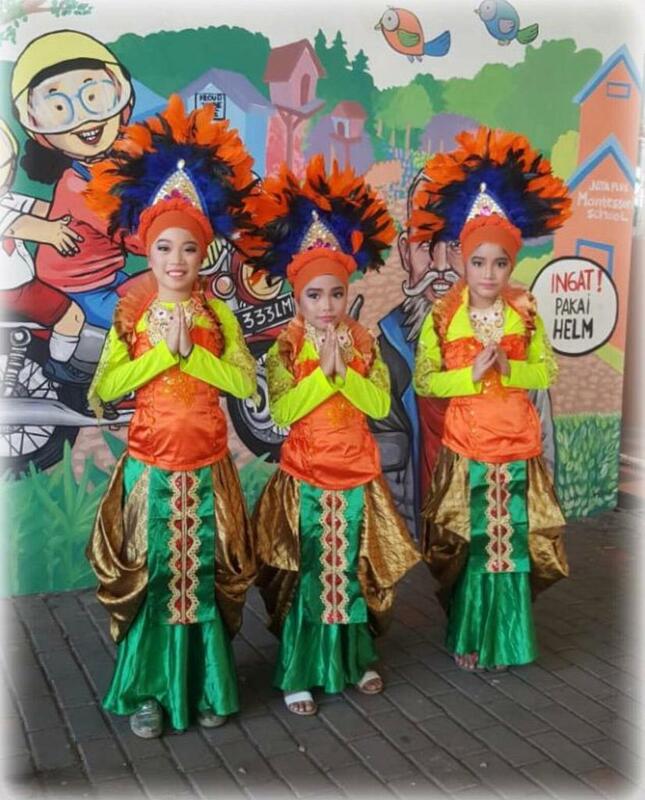 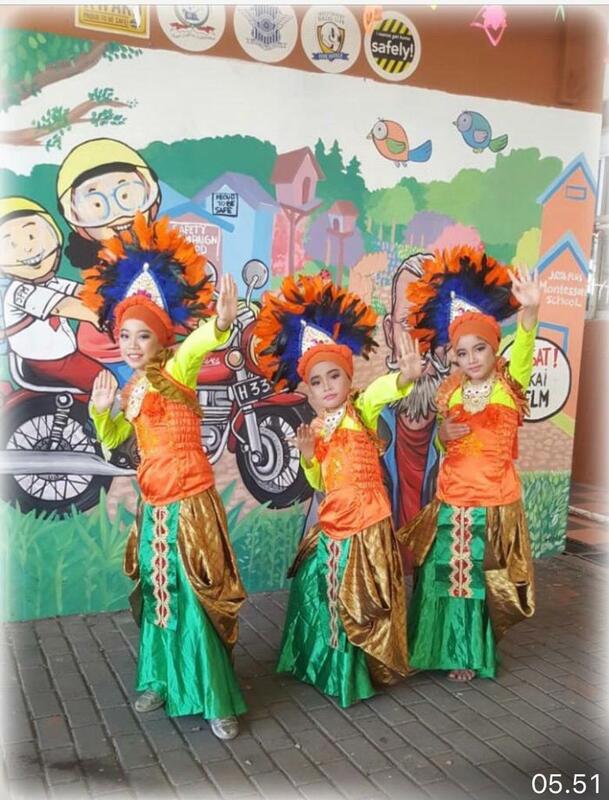 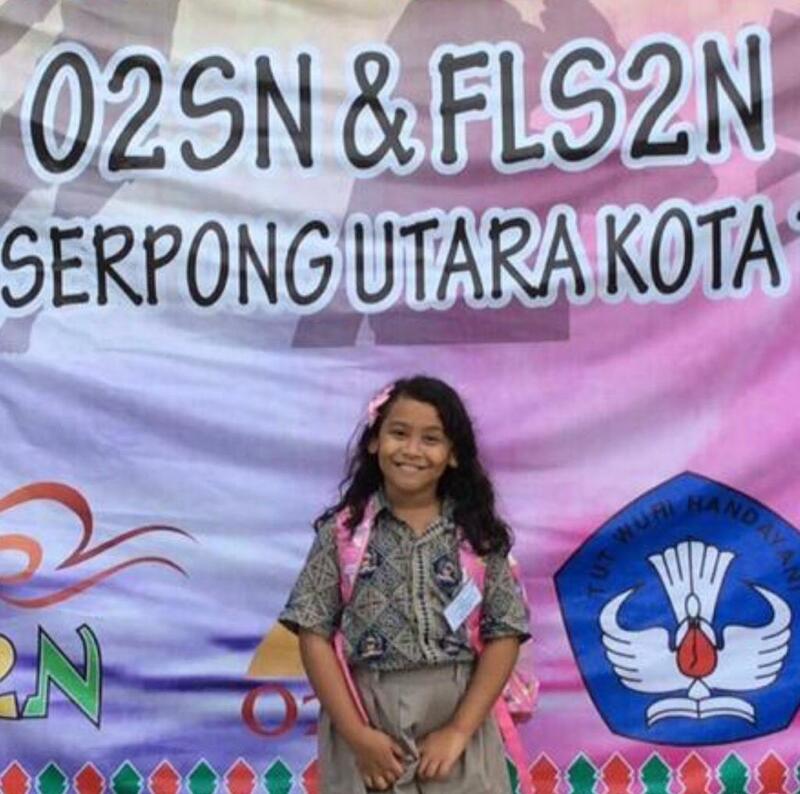 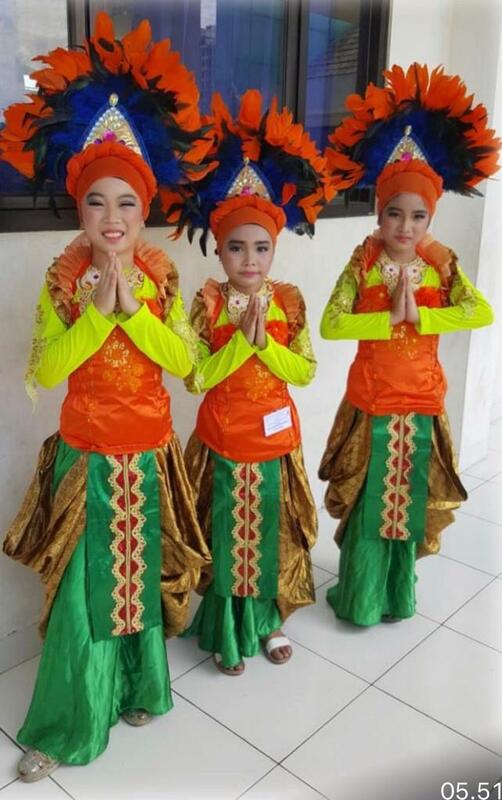 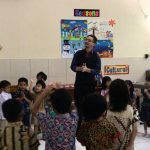 The secretary of the activity committee Siti Khodijah said, this morning Dindikbud held 02SN and FLS2N calistung competitions and Islamic religious performances, this activity was attended by all Elementary Schools (SD) and Kindergarten in North Serpong sub-district. 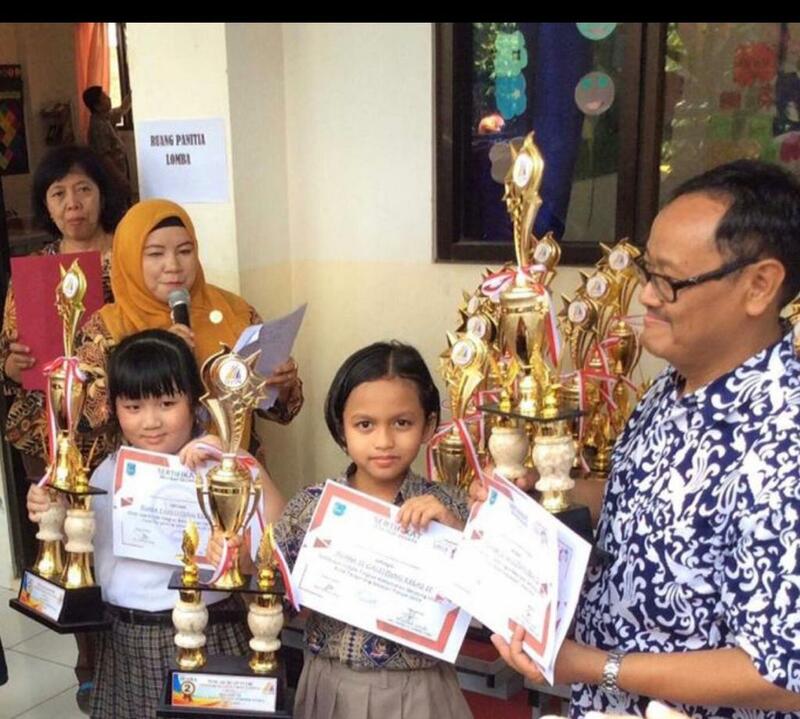 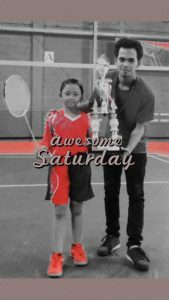 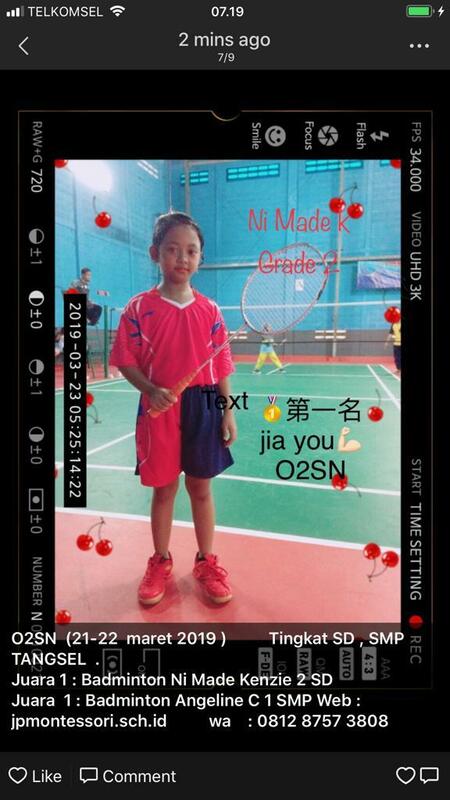 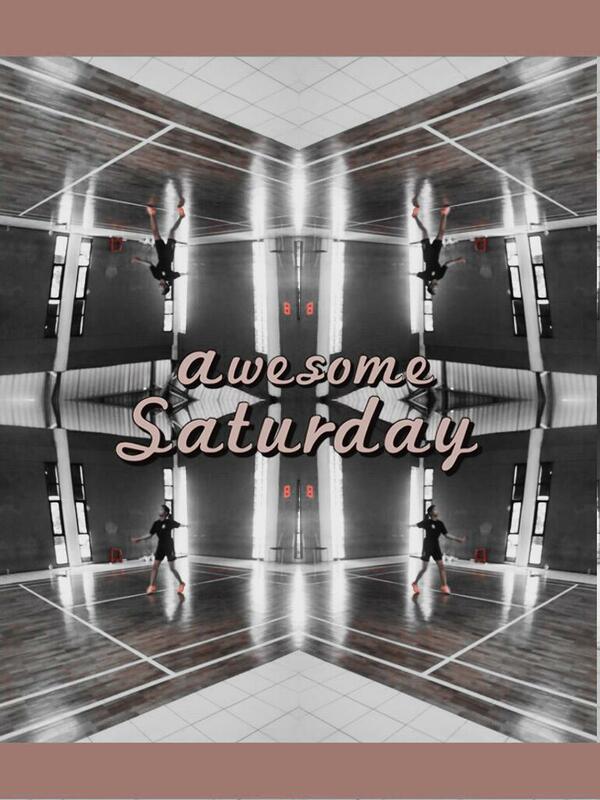 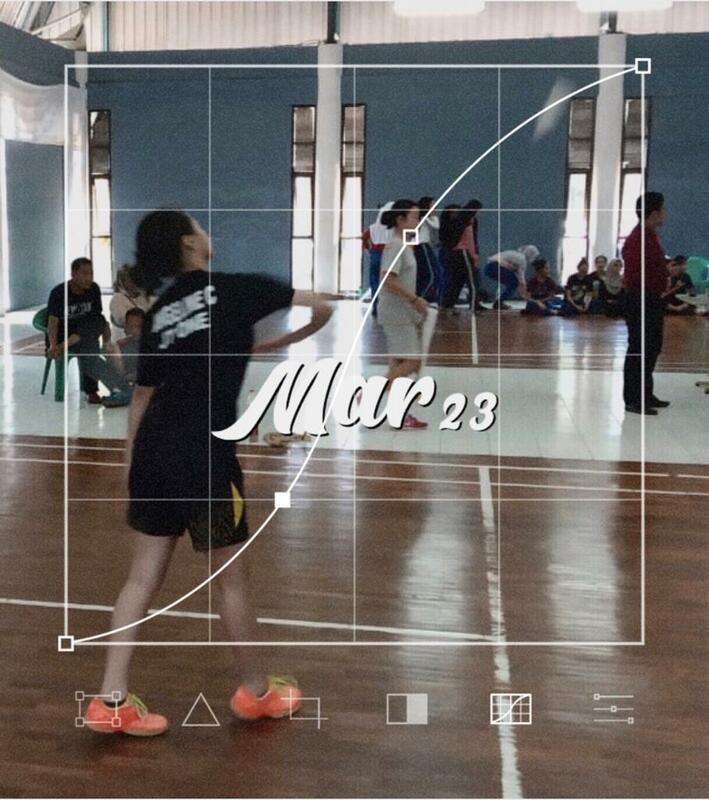 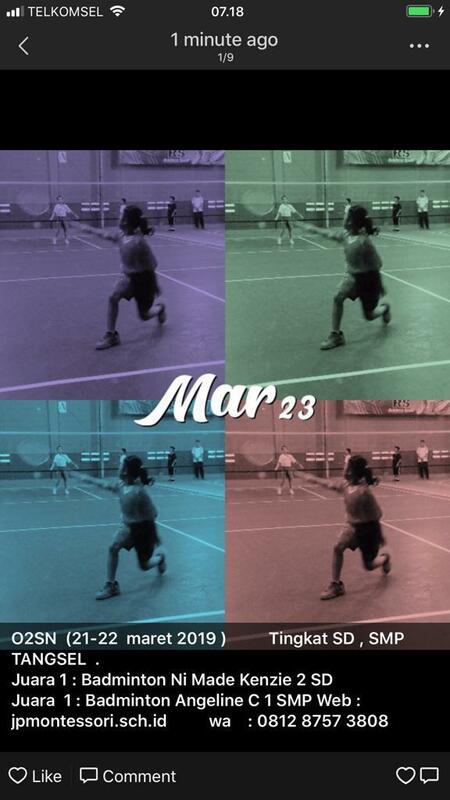 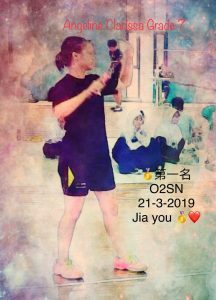 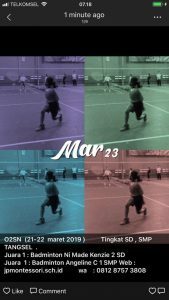 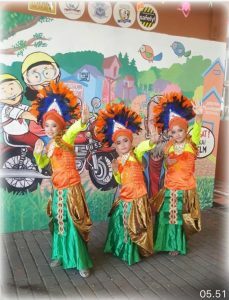 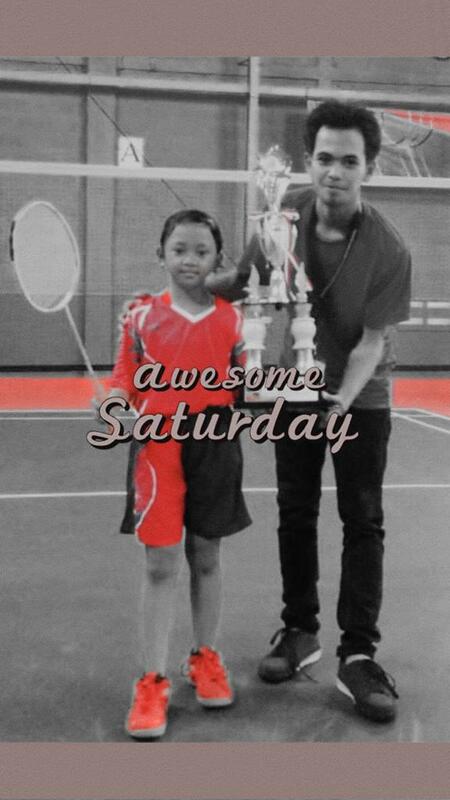 “Race various types of sports, such as mini soccer, mini volleyball, pencak silat, and art. “It will be held today simultaneously, only swimming will follow,” he said. 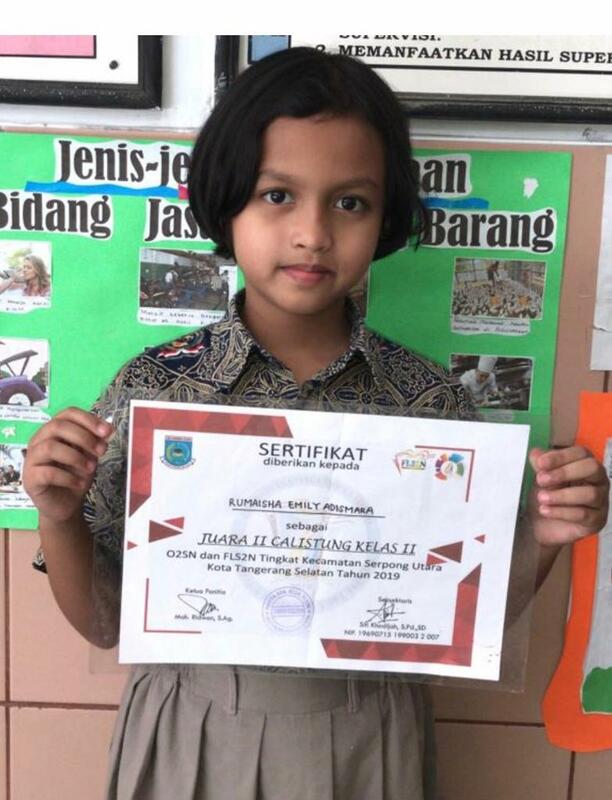 Siti Khodijah added, we hope that with this activity students will compete with each other to become creative students in general, we expect cooperation from all schools. 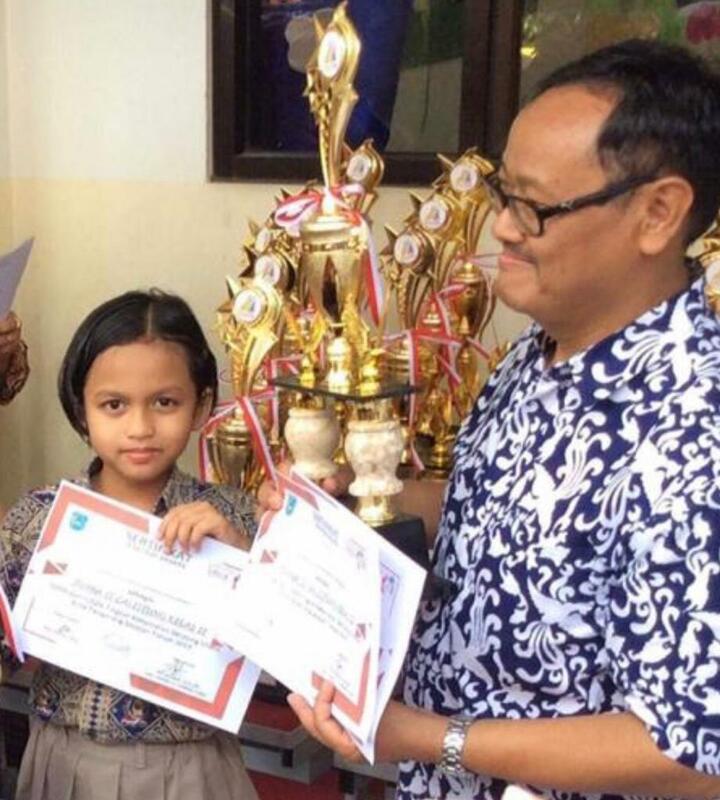 On the other hand, Head of the Curriculum from Dindikbud H.M. Masyhud, S.E. 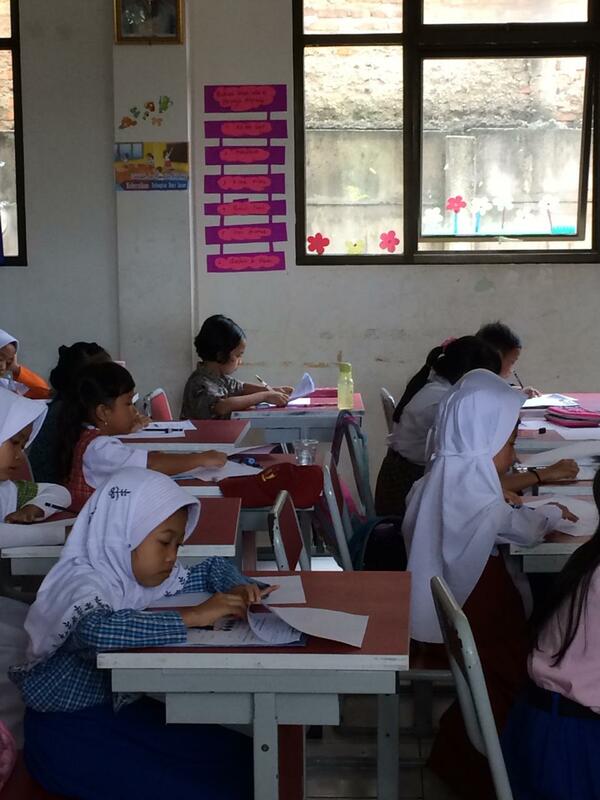 said, this activity is held in every sub-district, the time is different But Alhamdulillah goes according to plan, and this is filtered and in clusters, at the sub-district level, and chosen to represent North Serpong for the level of South Tangerang city which will be held on the 3rd and April 4 before the national exam. 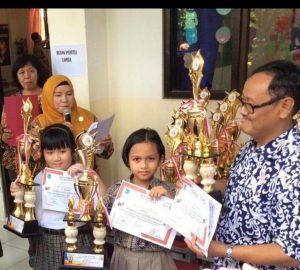 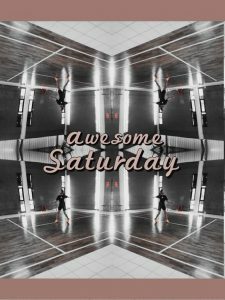 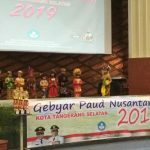 “If everything has been completed, we will filter it again according to the competition category, there will be 10 competitions which will represent South Tangerang at the provincial level,” he said. 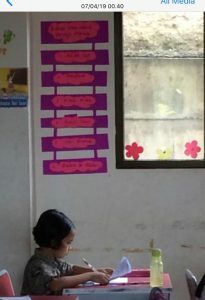 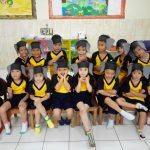 Kindergarten Activities: Learning becomes so Fun!